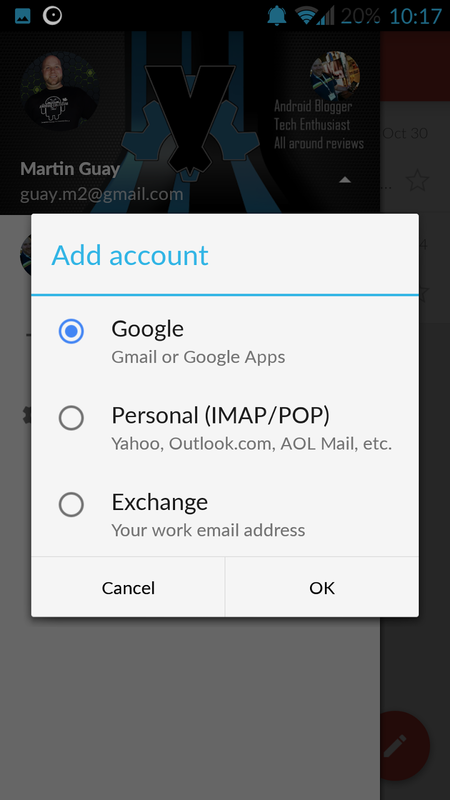 Exchange Gmail GMail 5.0 IMAP Material Design Pop GMail 5.0 and Exchange lighting up the internet on FIRE! 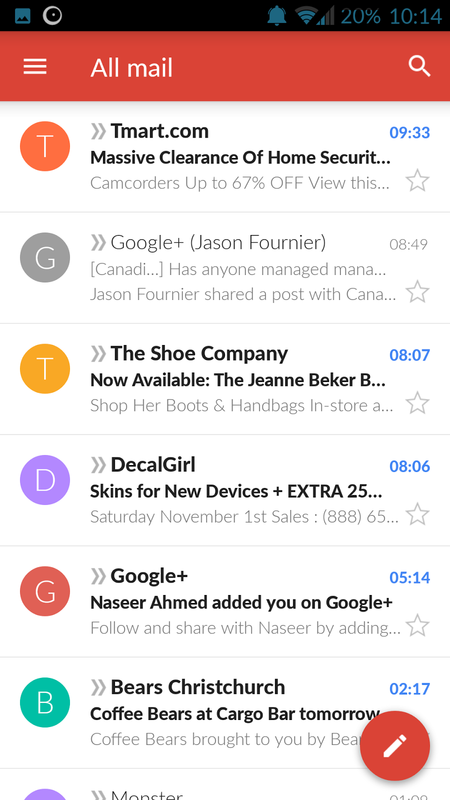 GMail 5.0 and Exchange lighting up the internet on FIRE! This has been one of those crazy week let me tell you. It started off with Inbox madness for a lot of people and for the most part it's been awesome! 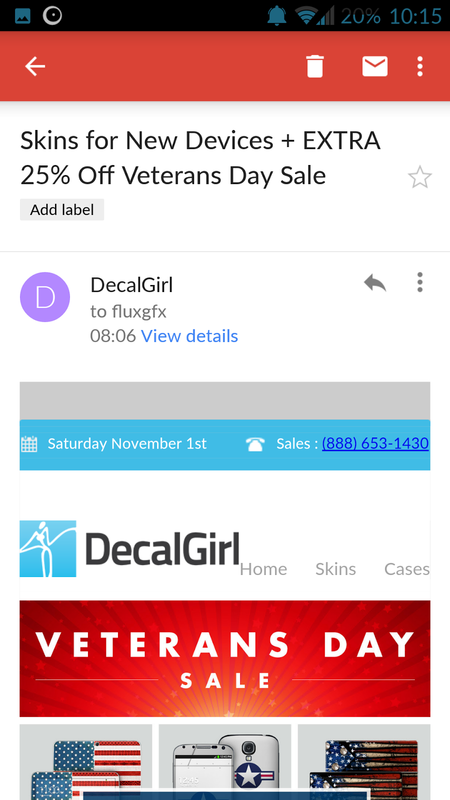 I can't say that everyone was overjoyed with Inbox. We have some people among us that up to this article, still aren't sure or understanding the point of Inbox. 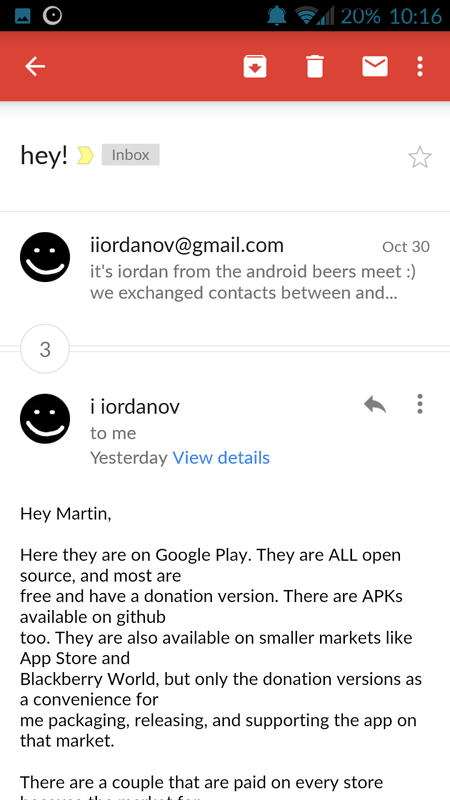 This leads me to GMail 5.0 the much awaited update of the famous mail client on Android. The main idea here is that GMail aims to become the one stop shop solution for your email needs. It supports GMail and Google Apps, all personal IMAP and POP servers and the most awaited one of them all Exchange. 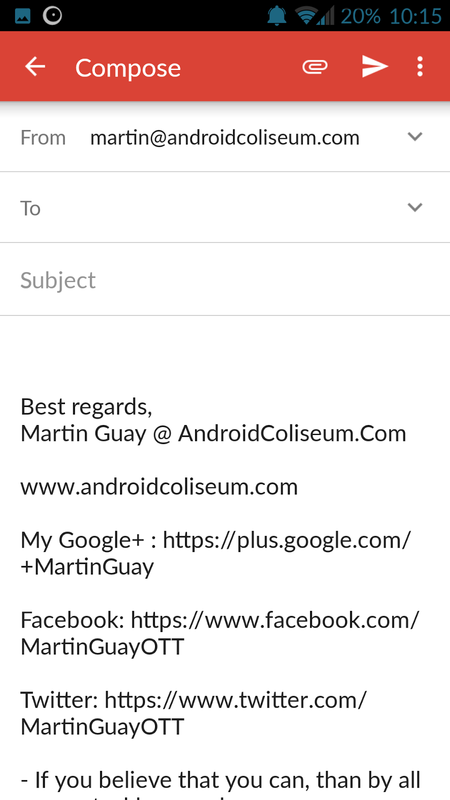 This will enable anyone to load their emails directly into the GMail app and thus eliminating the need to have a third party app just for exchange. 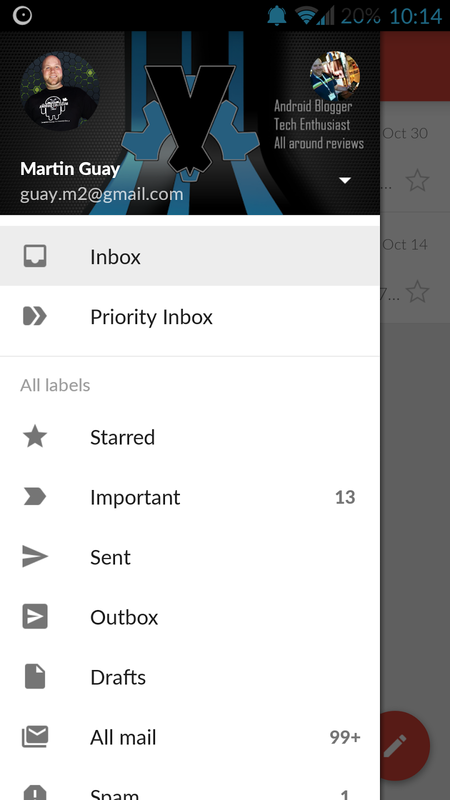 I don't want to talk too much about GMail, I'd rather want to show you the interface you'll be presented with. In the end it remains a mail client. From what you can initially see once you've launch the app, GMail will ask you which account to "import". You'll notice the nice little hamburger menu on the top left which will provide all the folders, labels and different accounts you have.